Gregorio Reyes was born March 12, 1955 in San Jose de Cervantes, Guadalcázar S.L.P. Mexico. 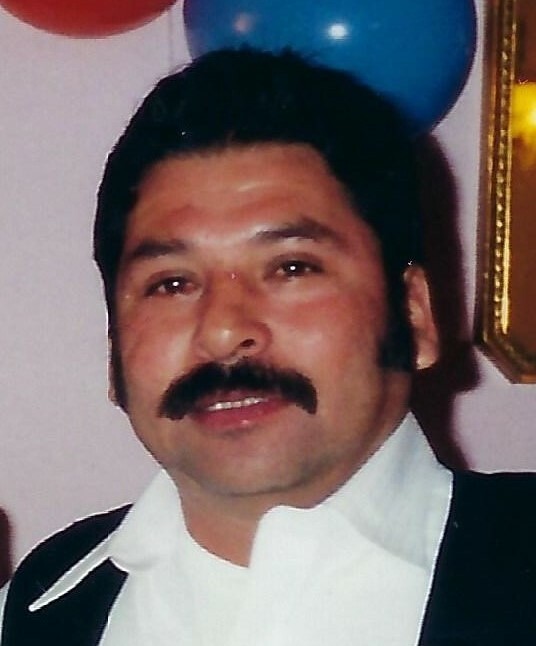 Gregorio passed away March 26, 2019 in Brownsville, Texas. He is survived by his wife Patricia; sons Jesus, Gregorio & Ricardo; and daughter Carolina. He is also survived by his brothers Ramon, Lauro, and Pedro; sister Juana; 13 grandchildren; and 1 great-grandchild. Gregorio's final resting place will be at Garland Memorial Park in Garland, Texas.